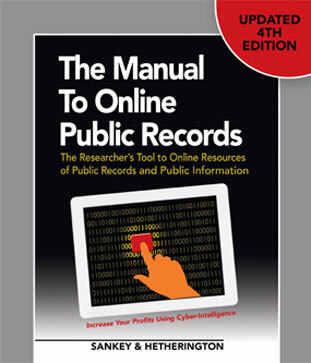 Hg’s Cynthia Hetherington is the author of The Manual to Online Public Records: The Researchers Tool to Online Resources of Public Records and Public Information, 4th Ed. 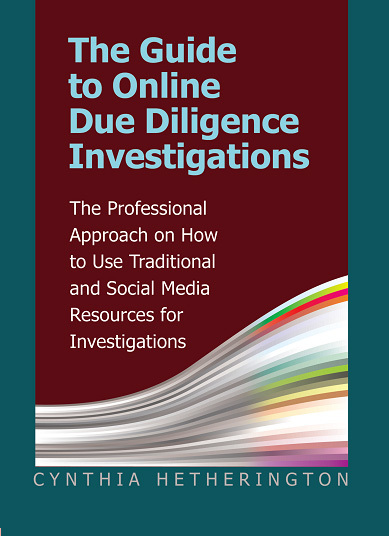 (2017); Guide to Online Due Diligence Investigations: The Professional Approach on How to Use Traditional and Social Media Resources for Investigations (2015); and Business Background Investigations: Tools and Techniques for Solution Driven Due Diligence (2007). 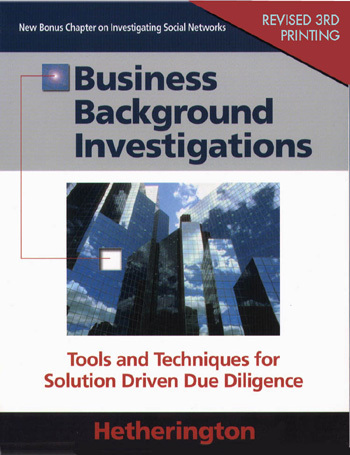 They are available for purchase individually or as a package.